Srinagar, Jul 22 (KNS): The overstaying officials and officers in the government departments belie the claims of state government of pursuing austere transfer policy. Though as per the transfer policy, minimum tenure of a government employee on a post should be two years and a maximum of three years, it has been observed that a good section of government officers and officials have crossed the maximum staying period. Sources told Kashmir News Service (KNS) that though the government ordered a massive reshuffle in the administration, but these overstaying, officers and officials managed to keep themselves away from the transfer. 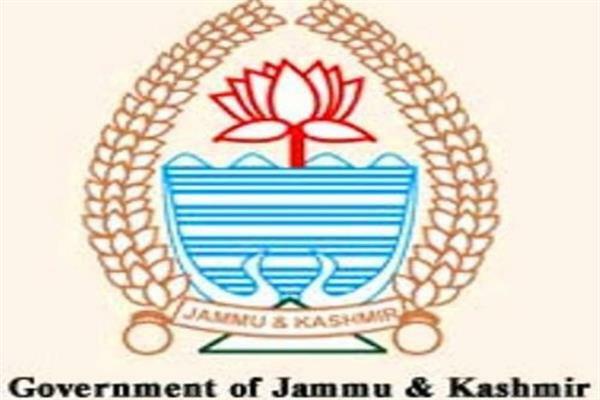 The Government recently carried out reshuffle in the civil administration by ordering transfer and postings of 62 officers including IAS and KAS. Sources revealed to KNS that number of clerical staff employees, who has been overstaying for the last 12 years in government departments or either the relatives of politicians or bureaucrats. They further added that a Director or Managing Directors have an authority to transfer the employees especially when an employee completes his minimum two years of the service in one station. “But many directors came during the period of such employees but none dare to transfer them which shows that how powerful they are,” sources maintained. “A number of times the issue of overstay of some employees was brought in the knowledge of Directors, Commissioners and Ministers in the past but everybody overlooked the issue. Many employees in clerical staff who are posted in other districts and waiting their turn to be posted in summer capital have become hopeless due to apathy of concerned administration,” they alleged. Overstay of employees particularly in clerical section breeds corruption and ultimately the people have to suffer in getting executed their work. Many schemes never reach to the beneficial due to some corrupt officials with help their staff, they maintained. “There are officers in health, transport, PHE, and in some state owned corporations who have completed decades at one place.” sources maintained. Sources further revealed and alleged that officials in the clerical staff of health department Kashmir has been overstaying for over a decade. Similarly sources told KNS that scores of doctors of health department is overstaying from last 15 years at one place. As per government’s official transfer policy of 2010 all the employees having more than two years of stay at a particular place shall be transferred. Sources said that the same is the situation in Regional transport office Kashmir where some of employees have overstayed. Sources said that similarly many officials in the Public sector undertakings have overstayed at their choicest postings for years together. Official sources revealed that some officers in state owned corporations have not been transferred for many years. Official sources said that all these officers are involved in one or the other case which are under active investigation with Vigilance Organization or Crime Branch. Sources said that even the promotions have been granted to many officials in the state owned corporations, while during the period they have overstayed at one place of posting.